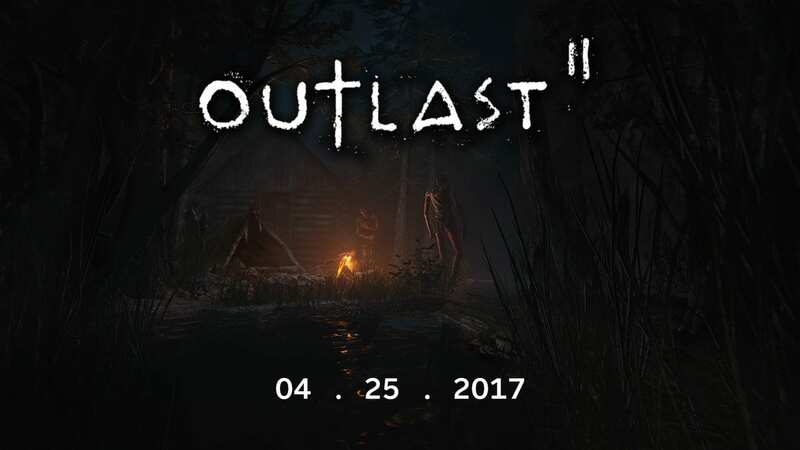 Outlast 2 was revealed to much excitement back in late 2015 with a planned release for late 2016, this unfortunately ended up falling through with the game then winding up being pushed into 2017. However when this delay occurred no details were given as to when we would see the game, that is until now. Red Barrel Games (the developers behind the Outlast franchise), have announced that Outlast 2 will be heading to the Playstation 4, Xbox One, and PC this April, with an exact release date being set for April 25th. Welcome to Temple Gate. Outlast 2 will be available digitally on PC, XBOX One and Playstation 4 on April 25th. Outlast 2 will sell for $29.99 USD. In the same announcement Red Barrel also revealed a physical release for the Outlast franchise known as Outlast Trinity. This will include the original game, Outlast 2 as well as Whistleblower. Outlast Trinity will be arriving on April 25th as well, and will sell for $39.99 USD, however this physical release will only be available for the Playstation 4 and Xbox One. Are you planning on playing Outlast 2? Did you enjoy the first game? Will you get the physical release? Please let us know in the comment section down below.